Brass Weight: Slips easily through barrel. Grasp and pull cleaning cord through bore. Caliber or gauge is stamped into brass weight. 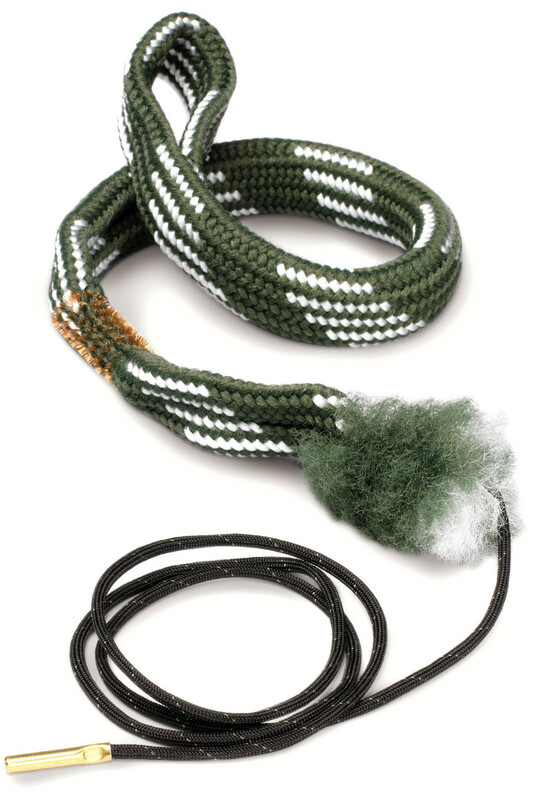 An essential product for shooters, also available subject to stock: Boresnake by Hoppe's for 12g Shotgun.